Updated for 2019 with even more diagrams! 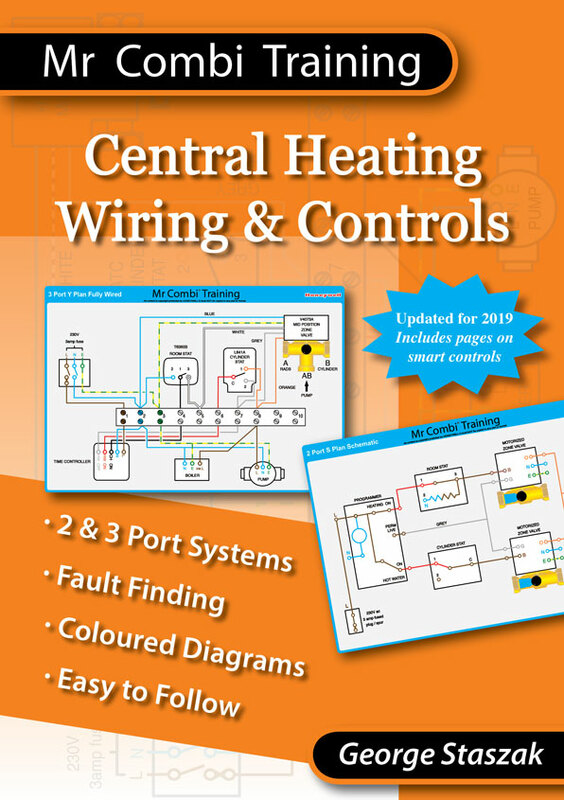 Our Central Heating Wiring & Controls book is now complete and on sale! For many years electricians and heating engineers have commented that wiring heating controls is a difficult subject to learn. They want to be able to wire up and test these circuits with confidence but the existing diagrams are not always easy to follow. Following the example of the London Tube Map, we’ve developed a fantastic new set of coloured wiring diagrams for Danfoss and Honeywell controls. Get a free copy of our book when you attend the Wiring & Controls course or order today from our shop.